Did you know that ‘Coyaba’ is the Amerindian word for ‘heaven?’ Well today, we at the Coyaba Beach Resort, would like to share our slice of heaven with you by introducing you to the first of our weekly blog posts. Since it is only our first post, we will simply enlighten you on some of what we have to offer. For future posts however, we will keep you abreast with what is happening at the resort and around the island such as festivals, new attractions and more. 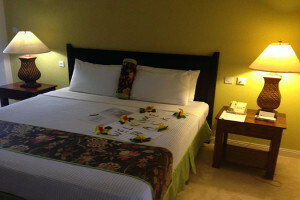 We will also provide great tips on how to make the most of your stay in Grenada, Carriacou and Petite Martinique. 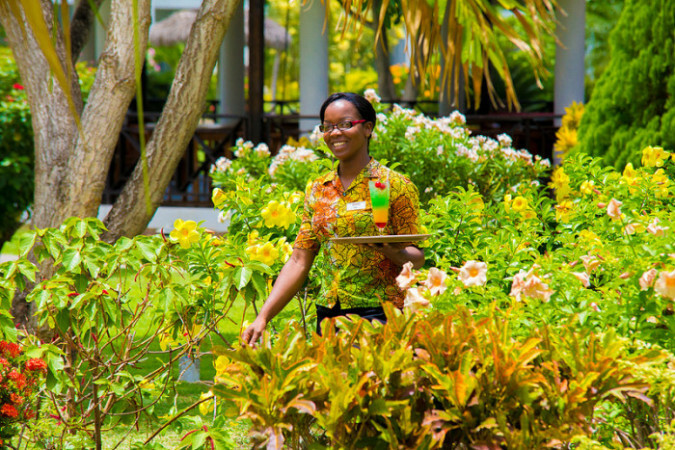 At the resort, we offer great guest service, enchanting surroundings and that home away from home feeling that the property exudes are just some of the attributes that we pride ourselves on. 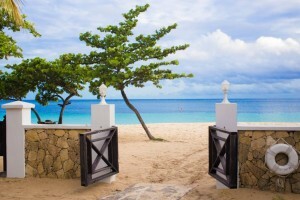 We sit on the beautiful Caribbean island of Grenada and we are set in one of the most idyllic locations in the Caribbean. Today we have included a quick fact sheet for you. Take a look.